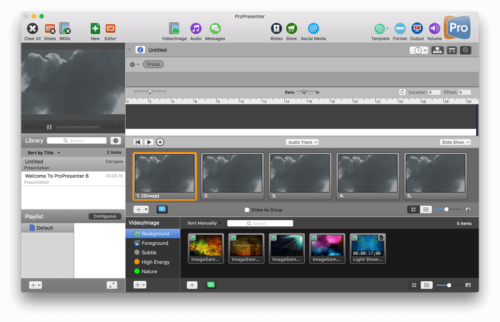 ProPresenter is a cross-platform lyric and media presentation package built specifically to make high-quality live productions easy. ProPresenter operators control presentation on one screen, while dynamically presenting to an audience on one or more additional outputs. 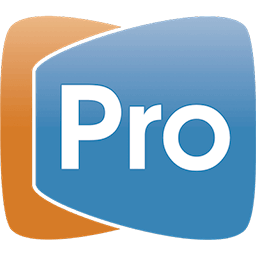 This means there is no separate ‘edit mode’ or ‘presentation mode.’ Outputs are always live, and editing of one presentation can be done while another is being viewed. Originally designed for houses of worship, ProPresenter has become a go-to for media presentations and corporate events, among other venues. 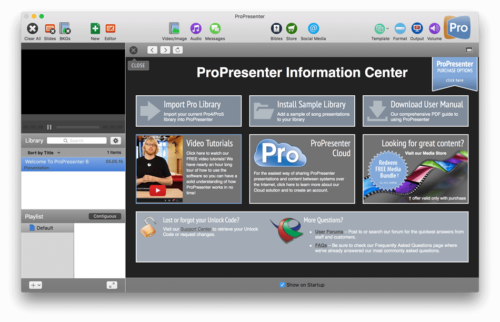 ProPresenter 6 adds a slew of capabilities to the already powerful presentation software.